Capture, route, manage, and monitor contract requests. Stop using email, Word, and Excel to manage contracts, resulting in an increased risk of critical data loss and contract requests at the cost of wasted time and resources. 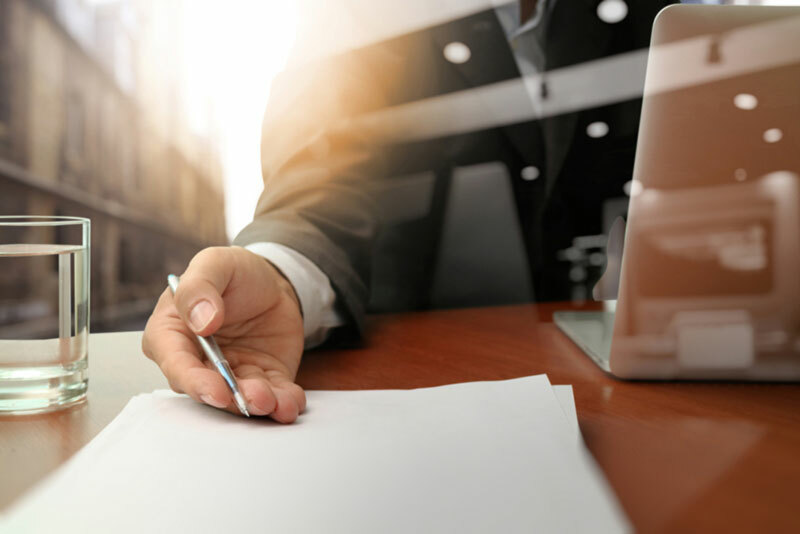 Streamline contract requests with a centralized, standardized process that offers permission-based ability for employees, vendors, customers, clients, suppliers, and providers to request new contracts. Enable employees to enter contract requests easily and submit contracts for approval. Streamline data-entry and capture important contract fields for every record while consolidating your contract workflow for intelligent and accurate processing. Capturing the right data at the right time is simplified. Forget communication bottlenecks. Easy-to-use intake forms allow users to effortlessly collect, track, review, and approve contract requests from counterparties, staff, and employees. Route contract approvals to workflows for any CobbleStone Software module. Attach files, and approve and convert contract requests to contract records without losing or re-keying data. System Administrators may assign users to groups to receive requests for contracts. Members of review groups can accept, review, reject, or cancel pending requests as well as review and manage registration requests. Improve efficiency by auto-assigning requests to the responsible team so they can leverage integrated document tracking, workflows, and approvals. Request new product and service line requisitions that need to be procured with configurable spend and item management spending control. Use the Purchase Order Management Software Module to configure request approval workflows and track requisitions and requests for purchases. Our Vendor Management Software quickly defines new vendor request forms and allows vendors and clients to automatically register through requests.